Usually, I receive mails from you, that is it good that we're reading newspaper from pdf ? We provide you online soft copy of newspaper for study purpose/ and for highlighting things digitally. 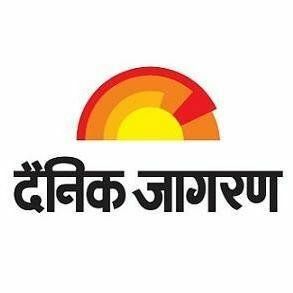 You can download epaper in Hindi from our site. But we recommend you to buy Hard print of the newspaper as that will be better than a soft copy. We respect the publisher of newspaper so will suggest you about newspaper subscription. In case, you miss hard print you may come here and download soft copy of that newspaper. Newspaper subscriptions is very important for a student who is preparing for competitive exam UPSC,SSC and state Govt. You may subscribe any newspaper and for more you may visit us. But subscribe at least one and respect publisher. Email us with screenshot of error. Click on newspaper button, given above or in homepage. select newspaper, year, month, date. download it.